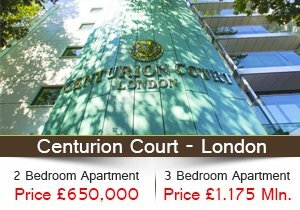 Stylish apartment community focused on a green lifestyle. Live in harmony with nature at The Hills, Emaar’s stylish new apartment community centrally located near Dubai’s business growth corridor. 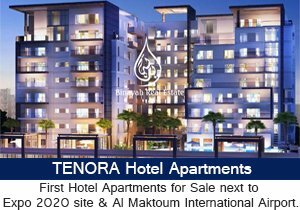 The one, two, and three-bedroom homes in The Hills are set in two buildings of 12 and 15 storeys, and offer easy access from Sheikh Zayed Road, the main thoroughfare. Defined by world-class amenities, The Hills community offers residents a leisurely way of life in the heart of the city while the close proximity to the new Vida hotel adds further to the lifestyle facilities available. The Hills in Dubai celebrates a new choice in urban lifestyle. Smart lighting, water-saving faucets and efficiency considerations factored in during design stage make it a model for sustainable developments. 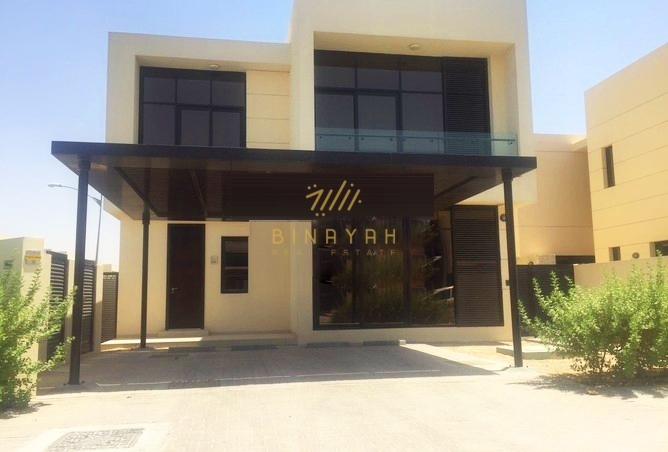 The Hills Dubai Apartments for Sale and Rent, Call Us at 800-BINAYAH.